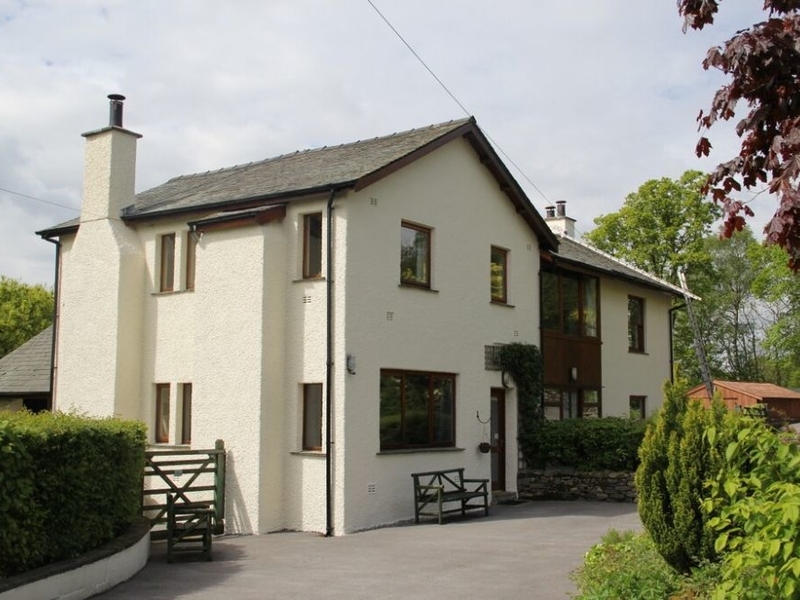 Greenbank cottage is a countryside property in the tranquil Winster Valley. The cottage sleeps six and has three bedrooms, a ground floor twin, and a double and twin on the first floor. The ground floor walk in shower room makes it ideal for those with limited mobility. 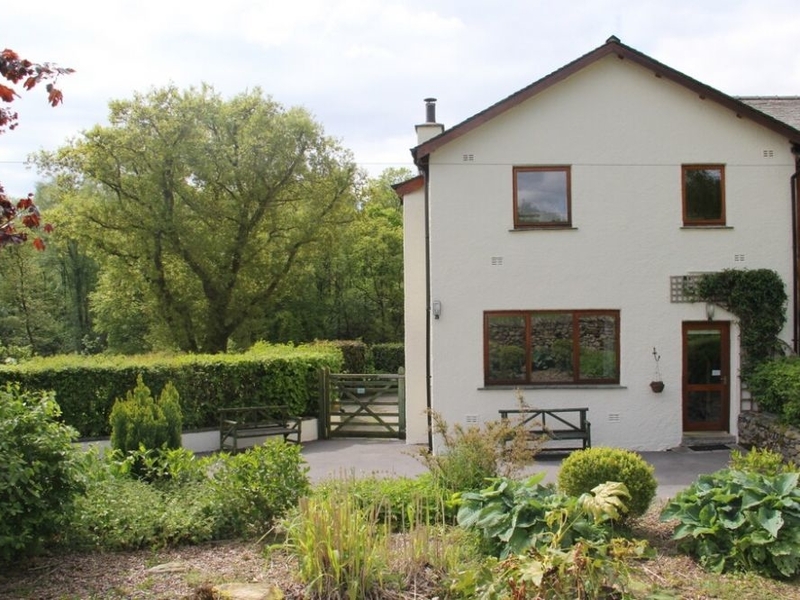 There is a large open plan Sitting/Dining Room with countryside views and a wood burner. There is also a separate kitchen. Outside there are extensive fenced woodland and lawned gardens which make Greenbank Cottage ideal for a pet friendly holiday. We also have details of 60 other similar properties nearby which might suit you.